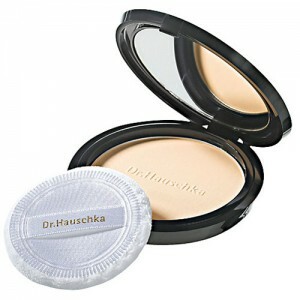 This ultra-sheer powder leaves the skin smooth and refined. 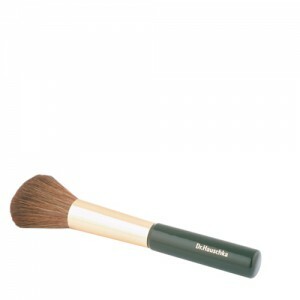 It blends easily with all skin tones for a clean, natural finish. Make-up stays neatly in place without giving the skin a dull, dry appearance. Ultra-sheer powder leaves the skin smooth and refined. 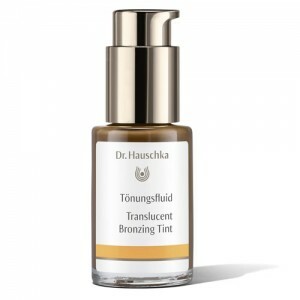 Blends easily with all skin tones for a clean, natural finish. Tapioca (Manihot Esculenta) Starch, Silk (Serica) Powder, Mica, Diatomaceous Earth (Solum Diatomeae), Silica, Anthyllis Vulneraria Extract, Witch Hazel (Hamamelis Virginiana) Extract, Camellia Sinensis Extract, Fragrance (Parfum)*, Limonene, Linalool, Geraniol, Citronellol, Coumarin, Citral, Benzyl Benzoate, Eugenol, Farnesol, Iron Oxide (CI 77491), Iron Oxide (CI 77492), Iron Oxide (CI 77499) *purely from essential oils and plant extracts - does not contain synthetic fragrance. Apply with a powder puff and or a powder brush. Apply after Translucent Make-up to fix and give a matt finish.